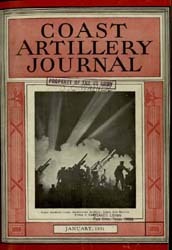 Description: When the JOURNALwas first established, there was but one artillery of the United States and it consisted of 5 regiments. 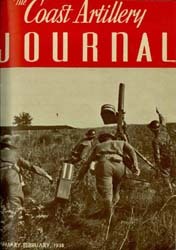 Each of these regiments had 12 batteries, of which 10 were coast batteries, and 2 were field batteries. 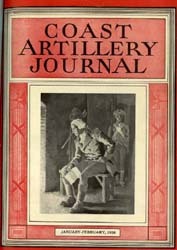 This meant that at the time of the founding of the JOURNAL, five-sixths of all United States artillery was seacoast. 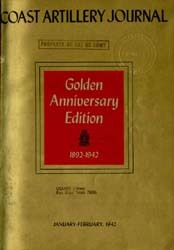 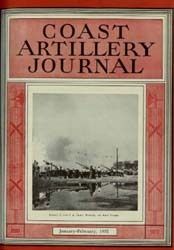 The need for a journal was felt because the artillery was awakening from a long period of peacetime complacency that had existed since Civil War days, and the development of a modern technique in both seacoast and field artillery was just getting under way. 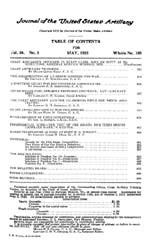 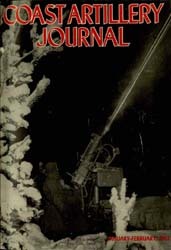 Because development in gunnery and in new weapons seemed to lie more immedi- ately in the field of moving targets, a preponderance of Coast Artillery articles made their appearance in the Journal of the United States Artillery. 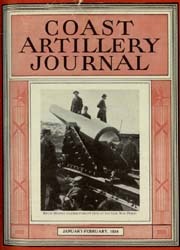 The JOURNAL did not change its name, however, until 15 years after the establihment of the Coast Artillery and the Field Artillery by Act of Congress in 1907. 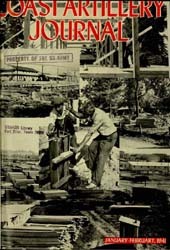 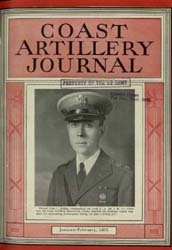 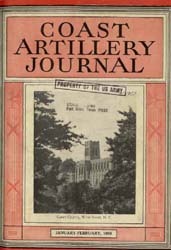 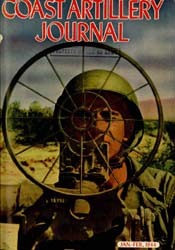 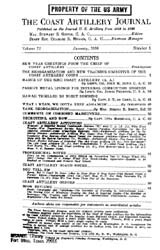 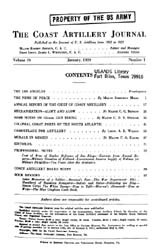 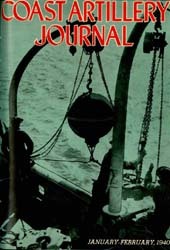 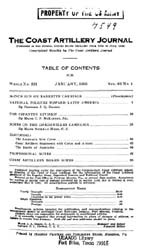 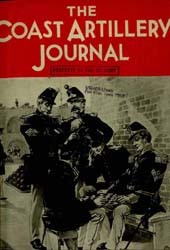 In 1922, after 30 years as the Journal of the United States Artillery the press of opinion among the subscribers demanded a change and the JOURNAL became the COAST ARTILLERY JOURNAL. 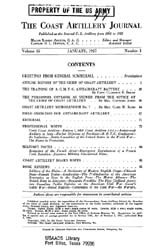 Now there has developed another change of emphasis in the mission of the Corps and a consequent change in Association m embers' interest. 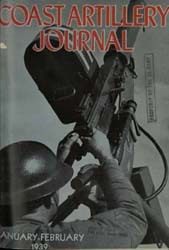 Since World War I, the antiaircraft mission has increasingly overshadowed the harbor defense mission until now a preponderance of antiaircraft articles is seen in the JOURNAL.